LunchQ - Please order online directly from us. 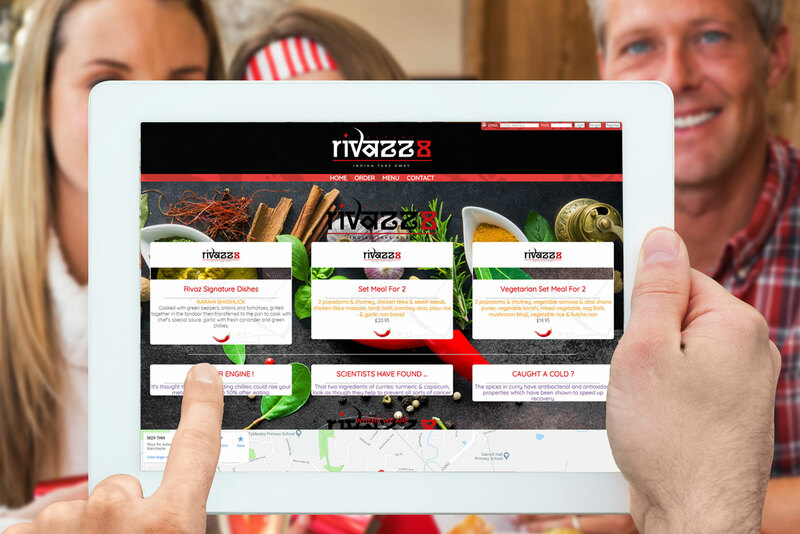 Beautiful bespoke FOOD ORDERING solutions at a price that won't compromise your profit. An independent website and distinct internet presence.